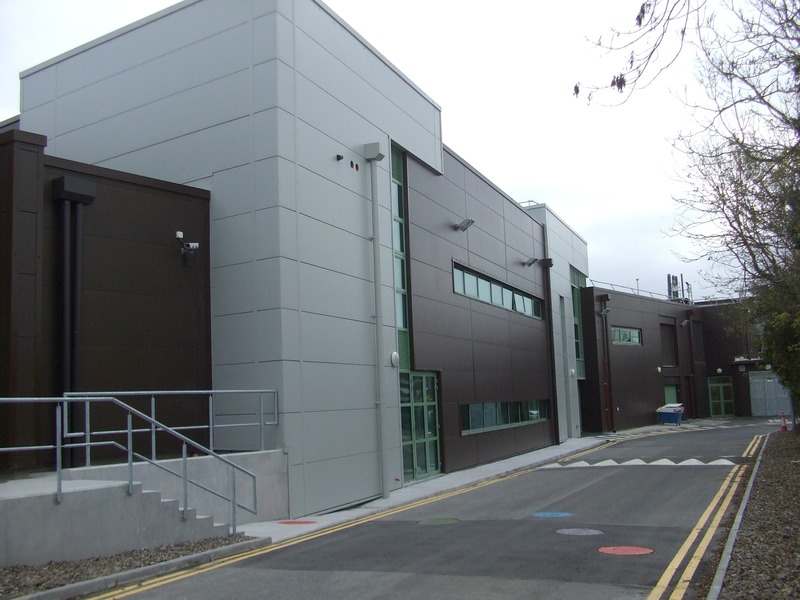 This project involved the construction of an extension and modifications to an existing 29,000 sq.m Medical Device Manufacturing Facility. The extension consisted of additional raw material storage areas, packaging areas, staff accomodation areas and office space, including associated plant-room alterations. The works involved adding approximately 700 sq.m additional building space to the existing plant over two stories. 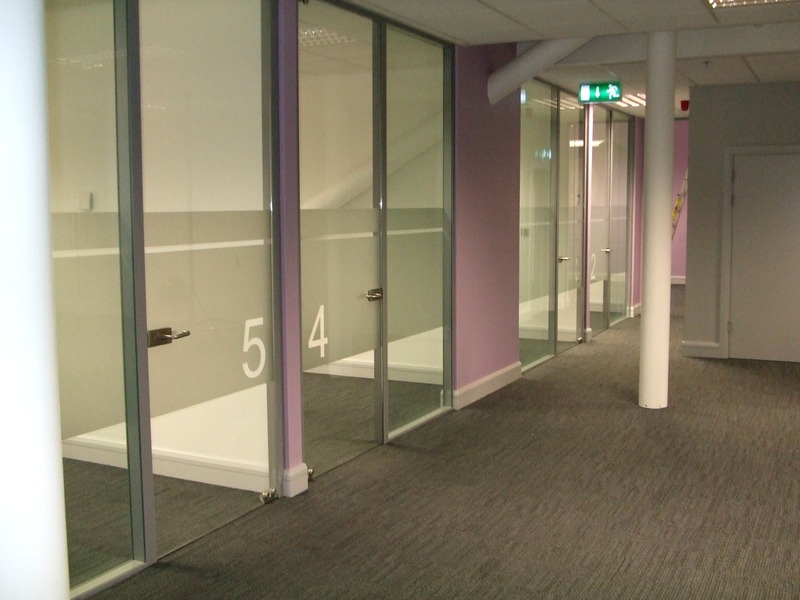 All works were carried out within a live working environment meaning due diligence and care was required throughout the construction process to ensure the Health and Safety of both the construction personnel and the Bausch & Lomb operatives. Bausch & Lomb permit to work systems and related Health & Safety parameters were adhered to at all times. 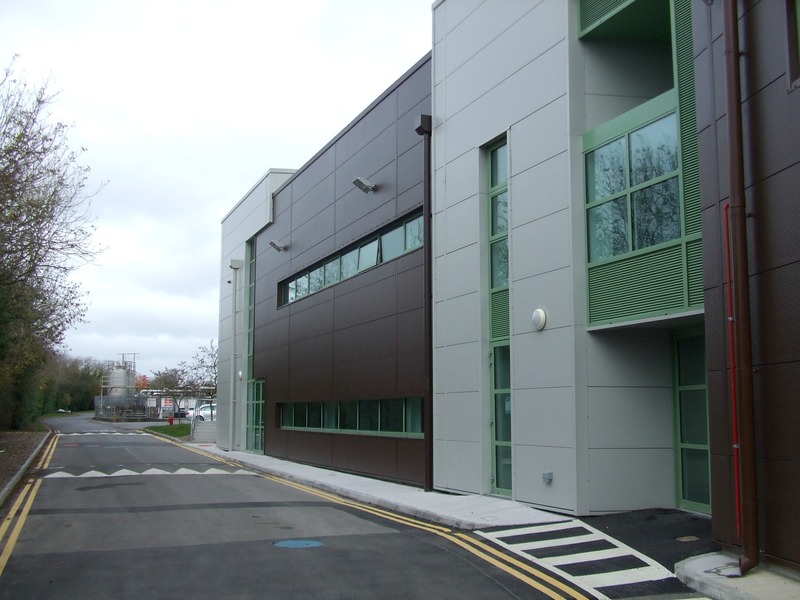 Tom O'Brien Construction Ltd. were professional and efficient, the project was completed to the agreed schedules and budgets while maintaining excellent Health & Safety and Quality standards. I would have no hesitation in recommending Tom O'Brien Construction Ltd. - Eoin Hennessy, Project Manager, Bausch & Lomb.